Birthday Party Bingo Game - For Adults & Children. 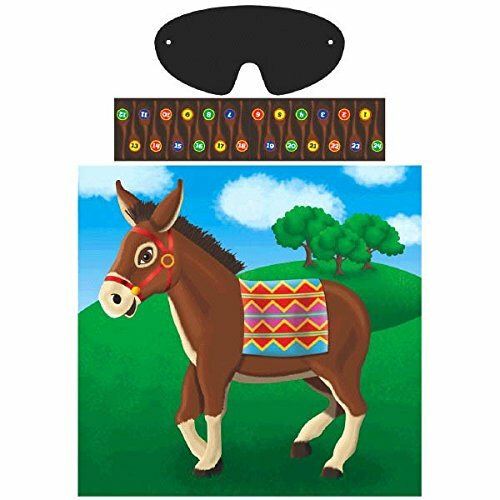 Fun party accessory for groups of all ages, from young kids to the elderly. Friends and family will enjoy socialising with our lotto quiz set. 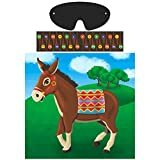 Classic party game featuring a donkey with no tail. See who can pin their tail closest to the correct spot whilst wearing a blindfold. With two hours to entertain twenty four excited six year olds you can't go wrong with a hilarious round of Pin the Tail on the Donkey.